HDMI signals from the source up to 330 feet (100m) to your HD display. extension over a single low cost CAT5e/6 cable. 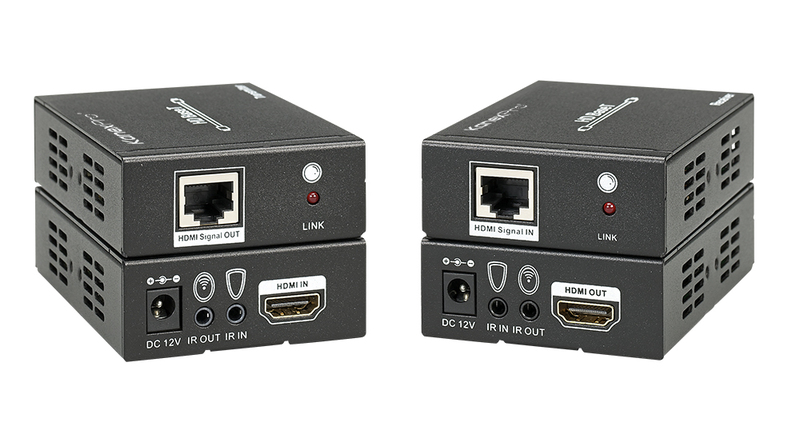 extender is an ideal solution for HDMI extension over long distances.